“Pilgrims are not tourists. They have come, quietly and humbly, to seek the holy and enter more deeply into God’s Blessedness”. In 1551 St Philip Neri founded the Confraternity of Pilgrims and Convalescents in order to offer help and assistance to the many pilgrims who came to Rome. 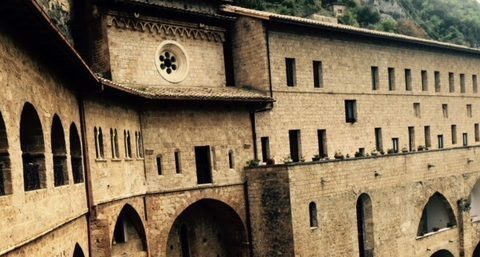 In this Basilica, pilgrims can venerate the mortal remains of St. Clare and pray silently in front of the Crucifix which had spoken to Francis. The Cistercian Three Fountains Abbey is a timeless space. It raises on the spot called Acque Salvie where St. Paul was beheaded by order of Emperor Nero. 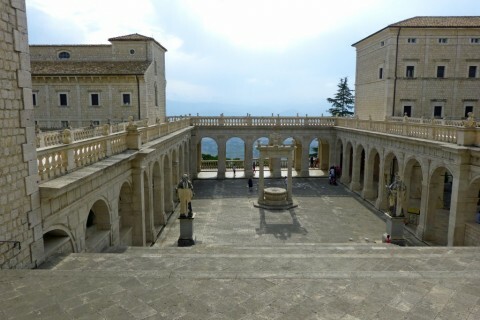 Montecassino Abbey, about 8 south of Rome, is the home of the sacred relics and monastery of St. Benedict (480-543), the patron saint of Europe. 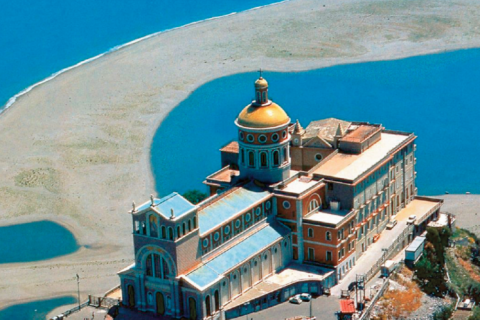 An ancient tradition tells that the Holy House of Loreto is the same House where Our Lady Mary was born, grew up and received the angelic announcement. 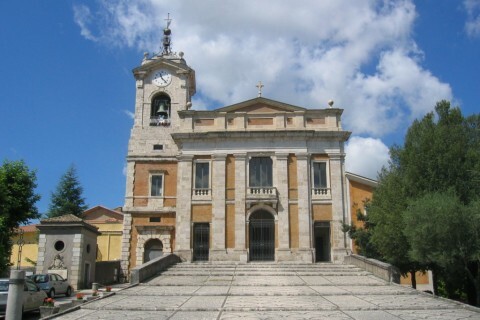 Alatri Cathedral, is the principal church of Alatri, in south Lazio dedicated to Saint Paul. 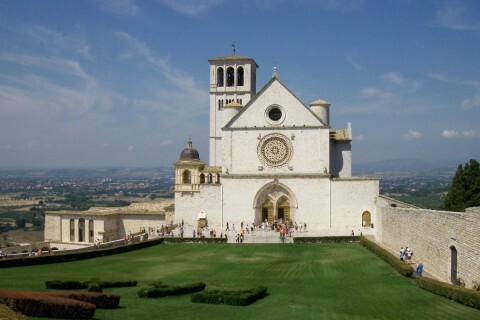 It houses the relic of the Eucharistic Miracle of 1228. Cedars Travel & Tours - Top Ten Investments s.r.l.